For businesses that are willing to open their doors to inclusive tourism and make changes, the opportunities are endless. 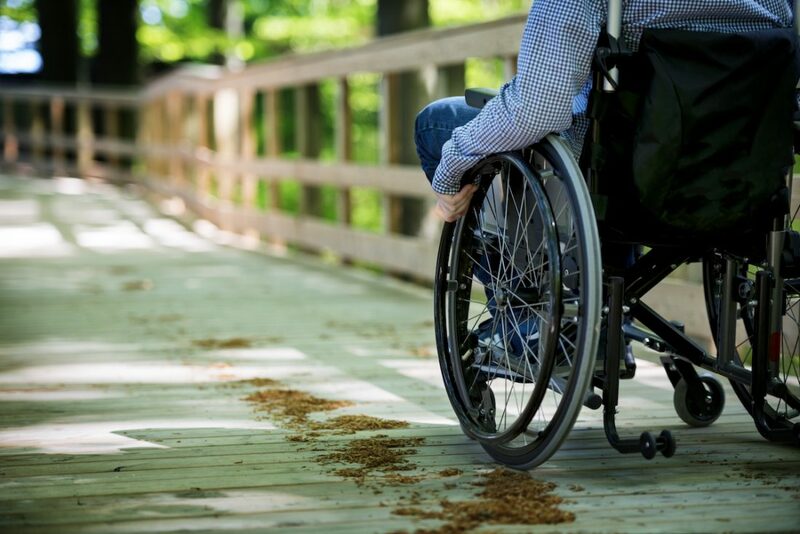 What accessible and inclusive travel should look like in Australia by 2020 For businesses that are willing to open their doors to inclusive tourism and make changes, the opportunities are endless. In Australia, inclusive tourism is a billion-dollar market. In 2018, the estimated value of the overnight inclusive tourism market is a staggering $8 billion. People with a disability travel at the same rate as everyone else, and yet the options available to them are still limited. Inclusive tourism is about creating an environment where people of all abilities feel welcome and included. It’s giving people information that helps reduce uncertainty around what to expect from a destination or service, and empowers them to try new experiences. Many leaders of tourism businesses perceive making their product or service disability-friendly too expensive or too hard. For example, widening doors and building ramps. What most people don’t realise is that this only covers a small segment of users; only 4.4% of people with a disability are wheelchair users, which means businesses are possibly closing themselves off to numerous new opportunities. If leaders focus on small incremental changes instead of large, expensive infrastructure changes, the inclusive tourism landscape will look very different by 2020. To start with, below are three areas that can be addressed immediately by leaders to make their business more accessible and inclusive. Providing clear details so people can make an informed choice is imperative. Make information easy to find. Think about print media, web and alternate formats such as audio or video with subtitles. Use marketing campaigns that target accessibility, and use inclusive advertising portraying people with a disability. Put people first and recognise that all people are unique in their abilities. A friendly smile and using respectful language goes a long way in building an inclusive environment for guests. Additionally, leaders should provide continual training and education for team members. It is also helpful to examine your own attitude to people with a disability. Focus on infrastructure that can be changed. For example, clear access ways of obstructions, offer large print versions of hard copy information such as menus, change pedal bins to swing-top bins, have a writing pad and pen available at all customer service points, and print the organisation’s accessible features and keep it at reception. The inclusive tourism market overlaps a variety of market segments, for example, cultural and heritage tourism, nature tourism and cruise ships. For businesses that are willing to make changes and become more accessible and inclusive, the opportunities are endless. Furthermore, these principles don’t apply only to leaders in tourism. Any leader wanting to embrace a more accessible and inclusive business can begin by implementing small incremental changes like those outlined above.